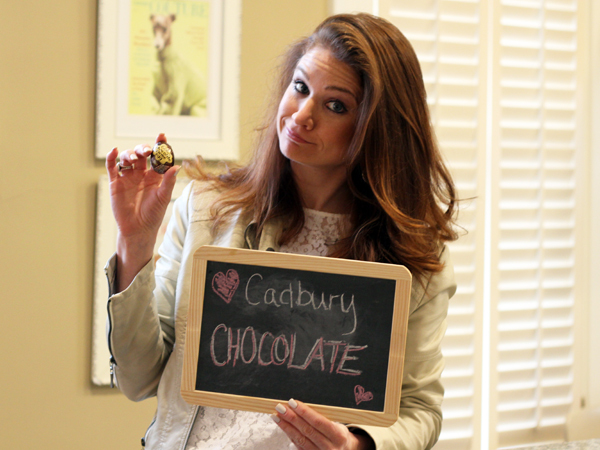 At Clairemont it’s no secret that we love chocolate in all shapes and sizes. 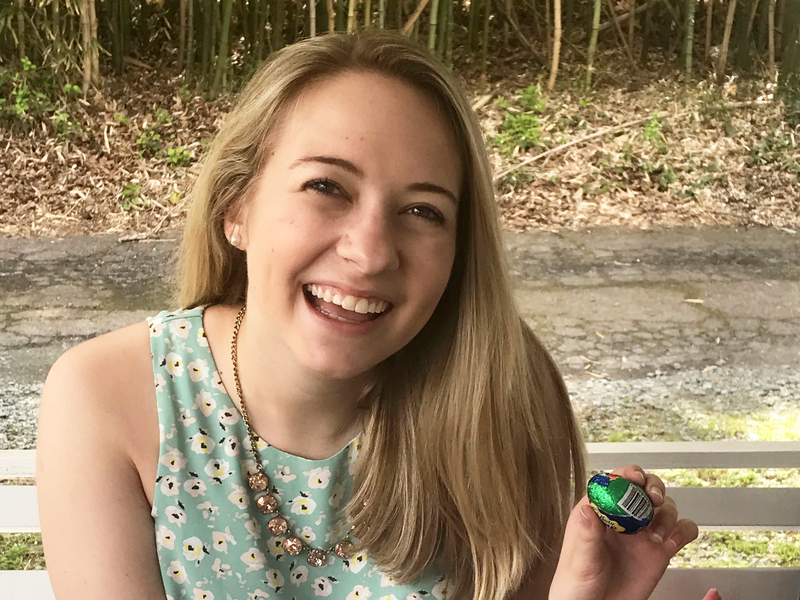 With Easter hoppin’ around the corner, we conducted a taste-testing poll to evaluate the grocery’s finest chocolate egg selections. 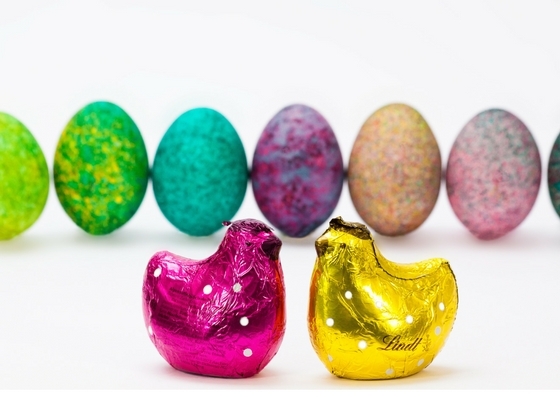 Hot off the presses, here are our team’s “egg-stra” special picks for Easter’s best chocolate eggs! Kennedy goes for the Reese’s. 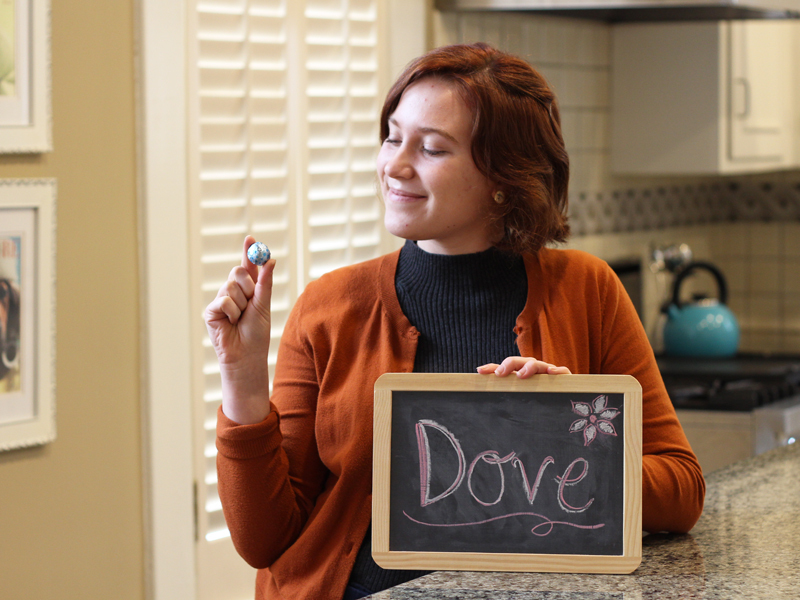 Elizabeth is a self-proclaimed sucker for Dove chocolate. Tracy opts for the mini. 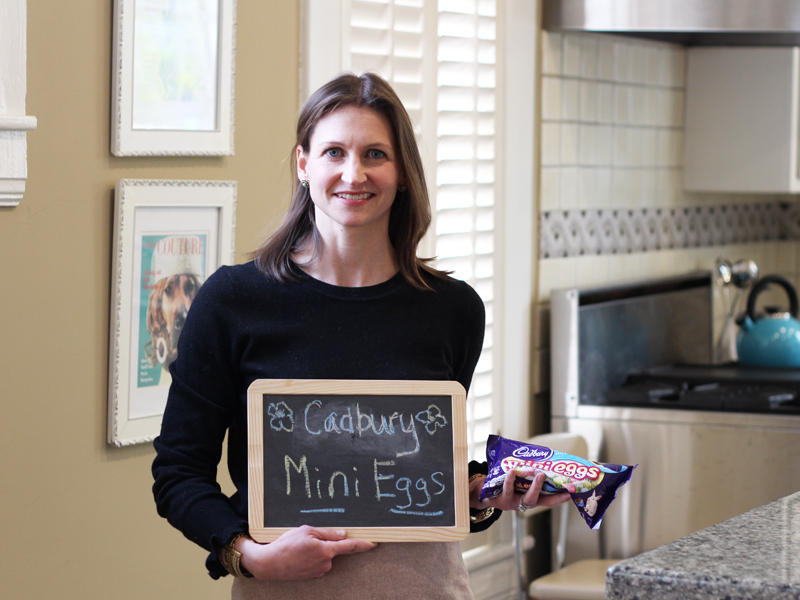 Jessica goes classic with the original Cadbury. Double chocolate all the way for Cherith. 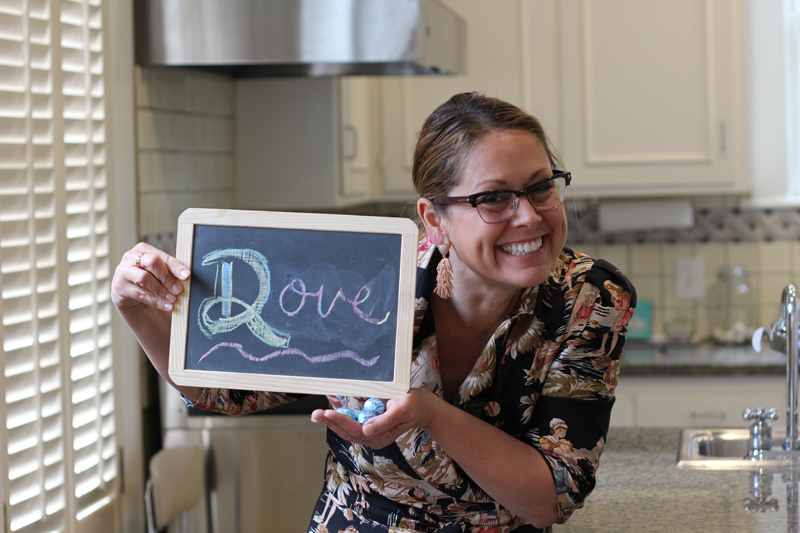 Dana chooses Dove for the win! 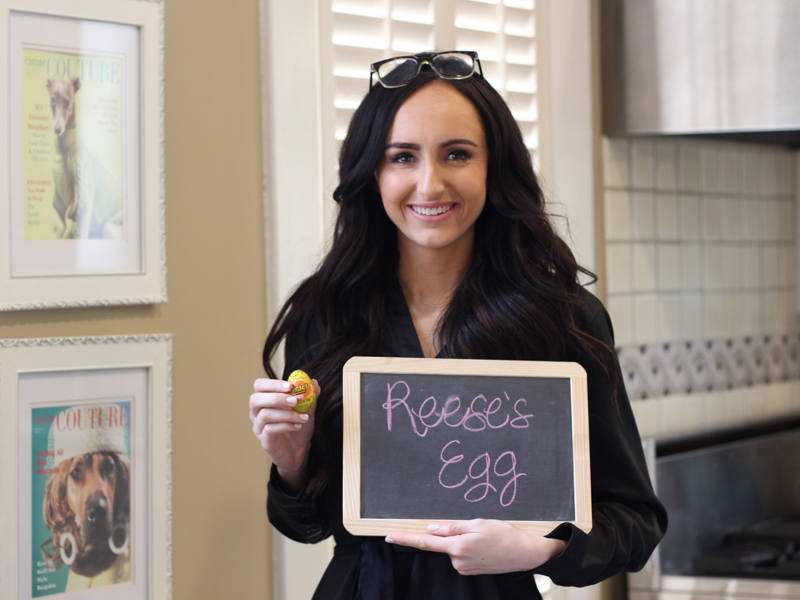 Grab your bunny basket and fill it with these delectable delicacies this weekend! Looking for other food-related tips? How about fashionable food from Clairemont?